Content sharing has become a trend nowadays due to the revolution in the field of technology and the Internet. You must have observed the latest trend of people sharing maximum content in the form of short graphic clips and logos for every occasion and for marketing purposes as well making graphic designing as the most popular career option among the young generation. Also, being a pro designer doesn’t only require having newest of the tools including latest software and hardware but having creative ideas and ability to execute them is the essence of graphic designing not to forget that having a good toolkit for this purpose is a mandate. 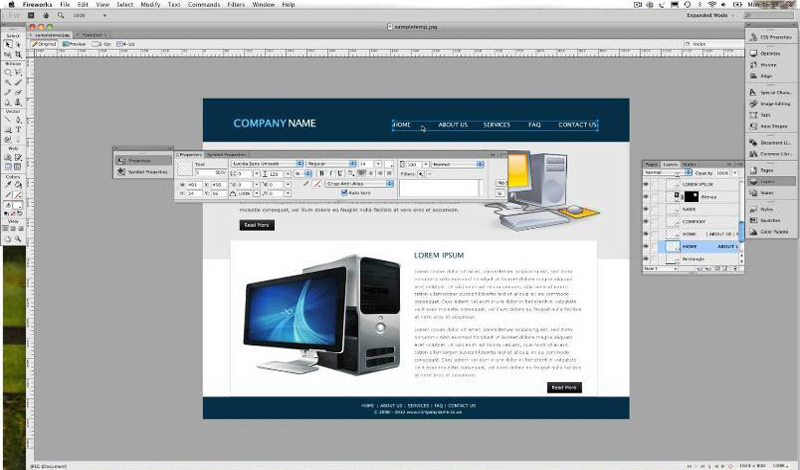 So, whether you are a beginner who is looking for the great start in the field of graphics designing or a seasoned expert looking for advancement in your current creative tools, this ultimate guide will help you in choosing the vital tools which will enable you to transform your overall work experience and will enhance your creativity. This product may not contain the vast functionalities of a good commercial designing tool but it for sure has all the editing and customization features required for enhancing user experience. 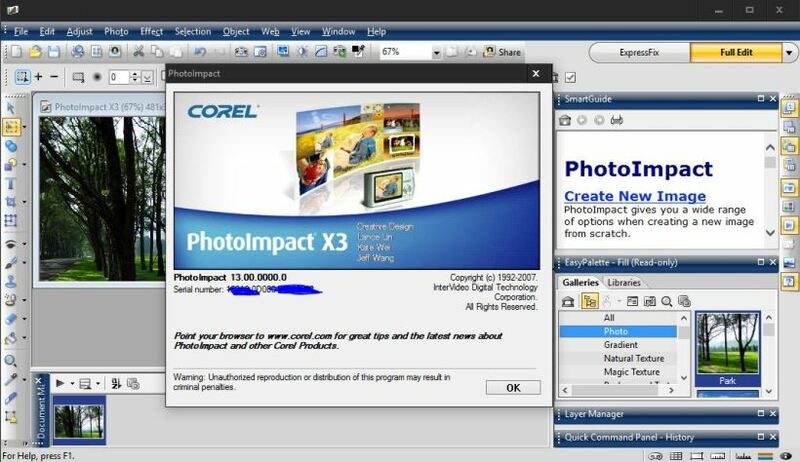 It could be integrated with Adobe Creative Cloud and one could share projects easily. 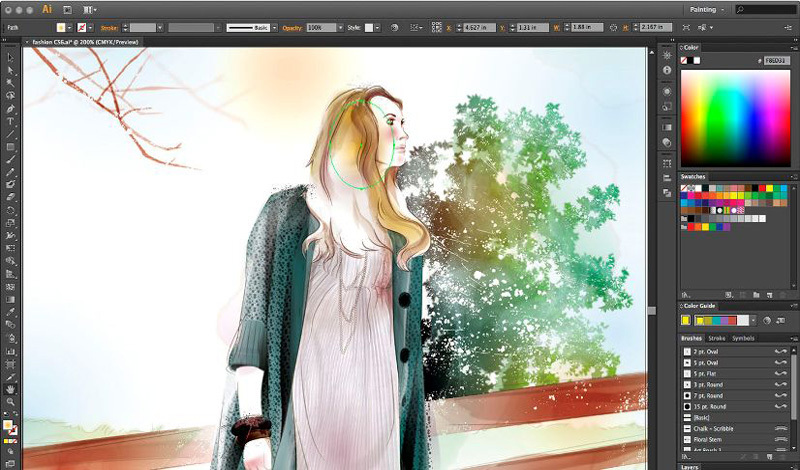 Illustrator act as a keystone for artists and designers for creating vector-based art. This software has got the plethora of fonts. A graphic designer always needs the huge variety of fonts for their different piece of work. 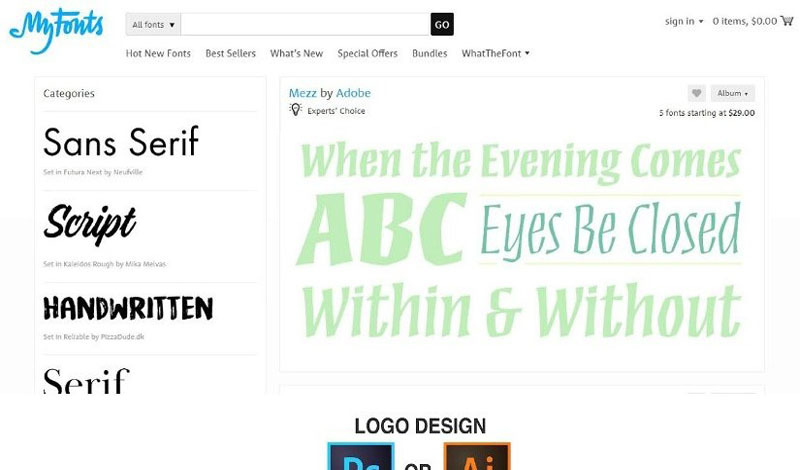 It’s unique “WhatTheFont” provides graphic designers access to different new and old fonts even if they don’t know the name of that font making it a compulsion for every designer to have it, a designer just need to upload a screenshot of the piece of a font which they are looking for and voila! they have it. It basically tracks the origin of a font by uploading it to WhatTheFont tool. This app has got the wide array of free as well as exclusive subscription fonts for the designers at all the levels. Projects can easily be saved into SVG, PNG, BMP, JPG and TIP formats which could be easily shared with other vector-based formats. 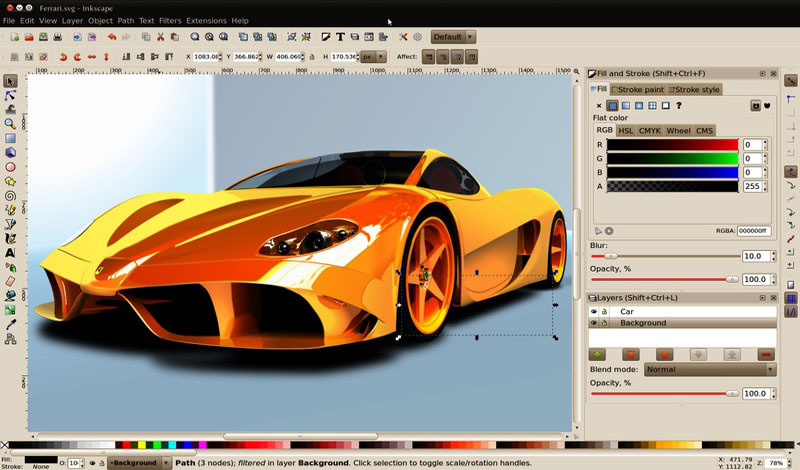 Inkscape is a free software and offers robust editing solutions which are equivalent to solutions offered by expensive tools. Krita offers the range of Nine brush engines to pick from as depending upon the need of artists and designers. 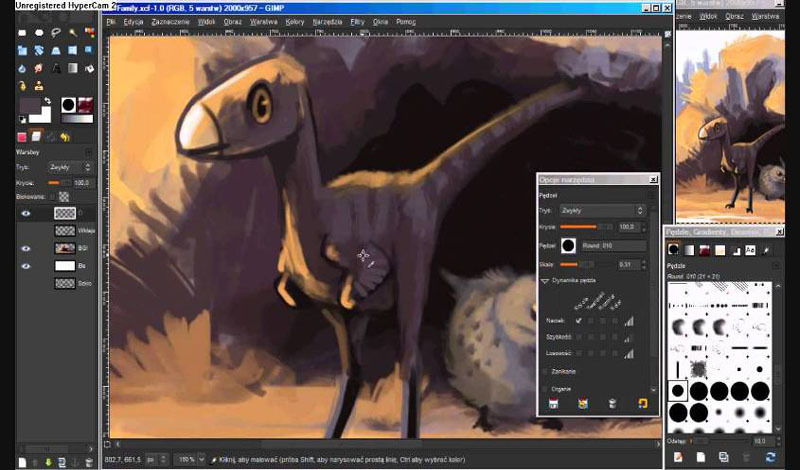 Users can also create their own brushes and can, later on, tag them using an already developed tagging system. You can use this tool by simply signing up for its services. It adds high-quality professional touch to your work. 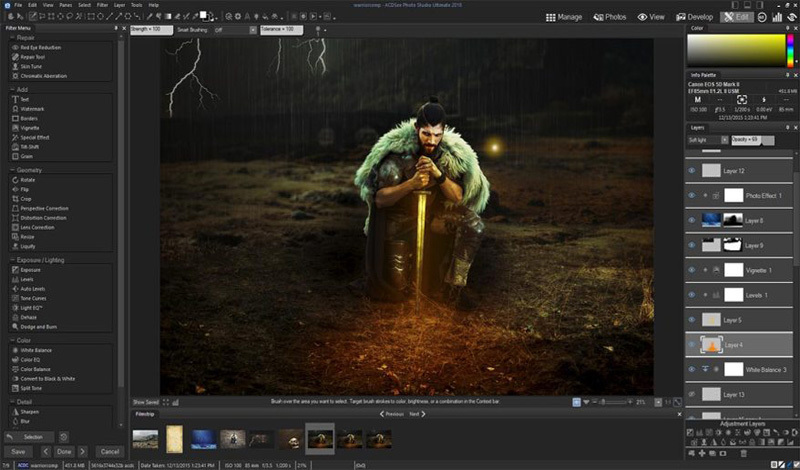 Its unique features help in enhancing your work by providing you space to come up with extraordinary graphics for Slideshows, DVD’s, and Videos etc. 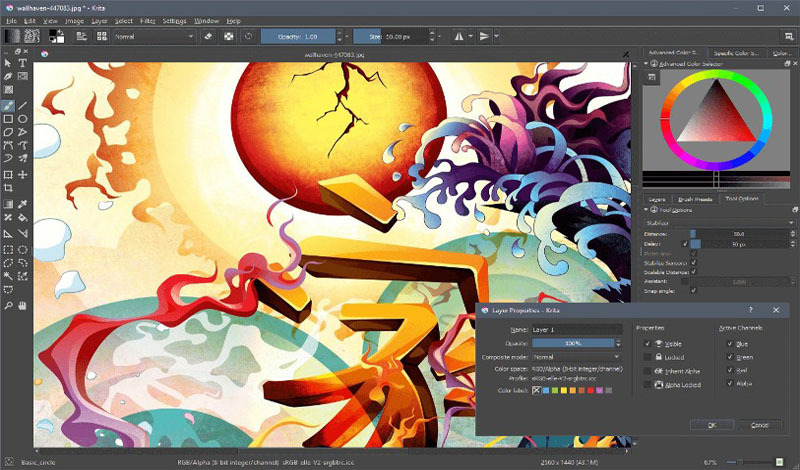 Drawing and painting tools offered by PhotoImpact are so spontaneous that it allows you to experiment with your creativity for designing graphics. It is backed by RAW which helps in balancing colors, providing the sharpness to images or for any other such kind of adjustments. All these features make this editor an idyllic alternative to choose from the more expensive ones. This tool may not be as powerful as others but has the capacity to make CSS sprites and could also easily retain codes from CSS designs. 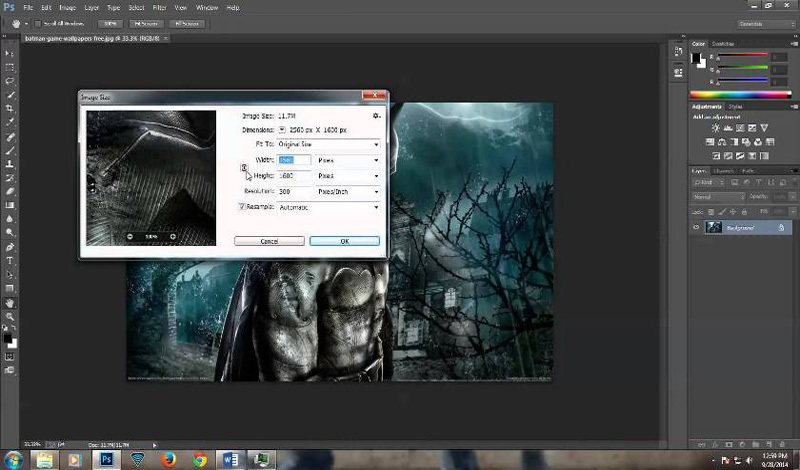 It can save images of different formats along with HTML which can be used in websites further. 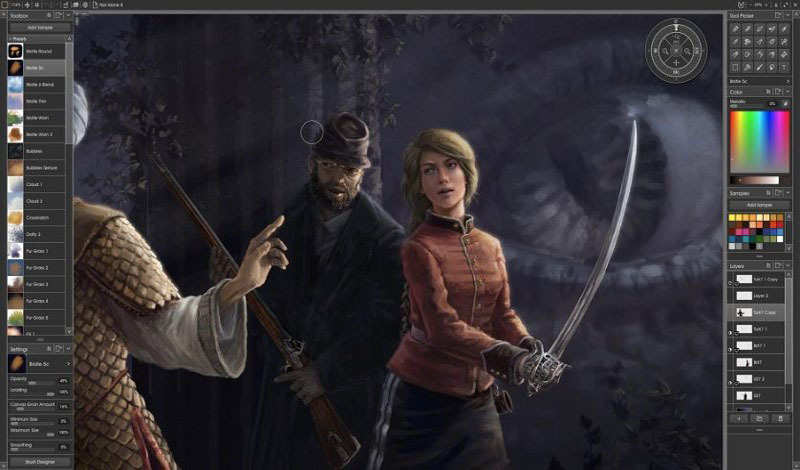 Basically, its tools are based upon traditional paintings which help in editing, designing and drawing process. This app is compatible with both iOS and Android smart devices. It offers its users benefit from sharing their work and projects directly from the app with several services and on almost most of the major social media channels. 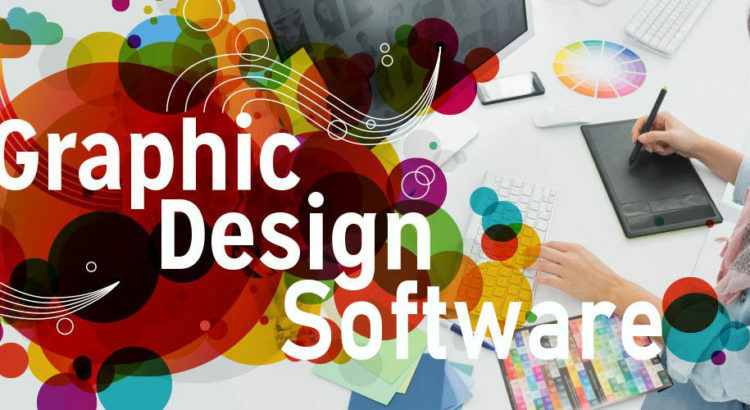 Graphic designing is definitely not a layman’s task it requires working with creativity and that work should match with the client’s requirements and one must show up with a unique, ground-breaking piece of work that must be attractive too. To keep up with the good work designers surely requires the latest tools and here you have it a list of 10 must-have tools for graphic designers to bolster their efficiency.